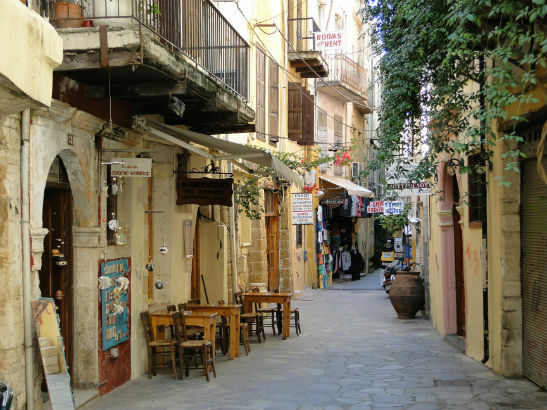 The old town of Chania is a real jewel, with its narrow streets and historic buildings from different seasons. Archaeological sites, churches, and unique buildings adorn the attractive and full charm of the city. The old town has many shops, cafes and restaurants, complemented by a romantic walk in the afternoon of the summer. Enjoy your coffee overlooking the famous lighthouse and then enjoy the wonderful scenery with the accompaniment of the Cretan Raki. A ride in one of the most beautiful experiences in Greece, as the entire area connected with the old town is a vivid Venetian monument. 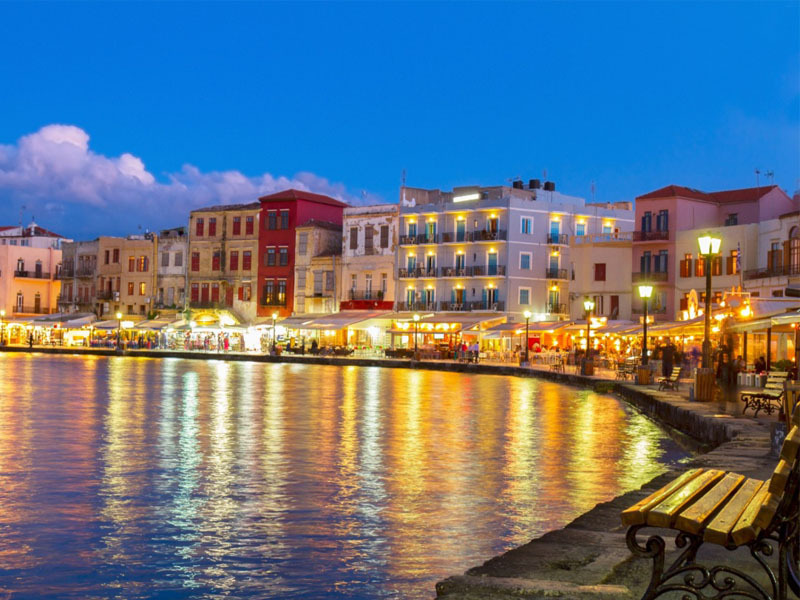 The old town of Chania is filled with cafes, restaurants, bars, bakeries and other shops. A lagoon, with the most beautiful beaches all over the world. Enjoy the exotic beauty of the region, with the dunes, the blue waters and white sand, a true work of art. 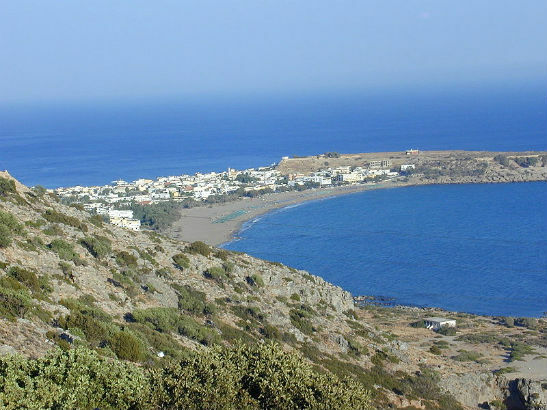 The beach is about 76 km from Chania. 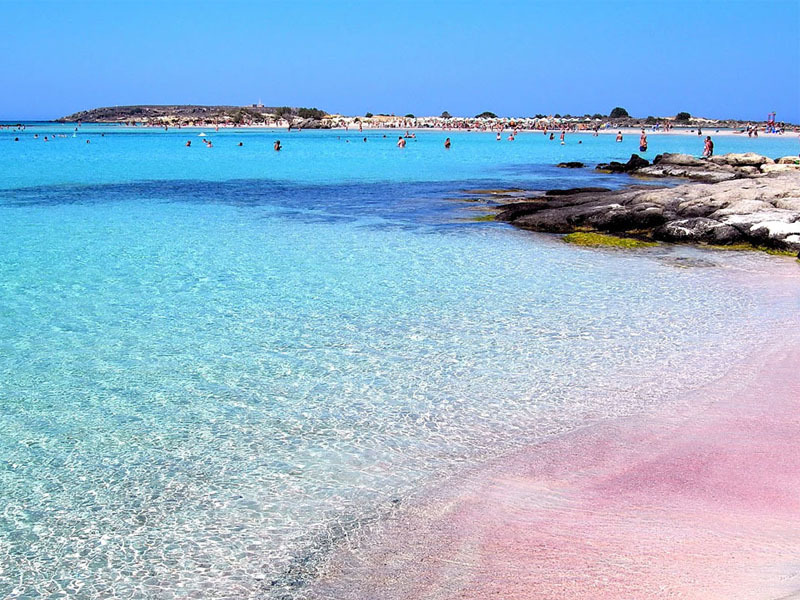 In some places the sand color is not white, but pink. On both sides of the peninsula formed beautiful beaches with white sand and crystal clear waters, our Cretan Maldives. 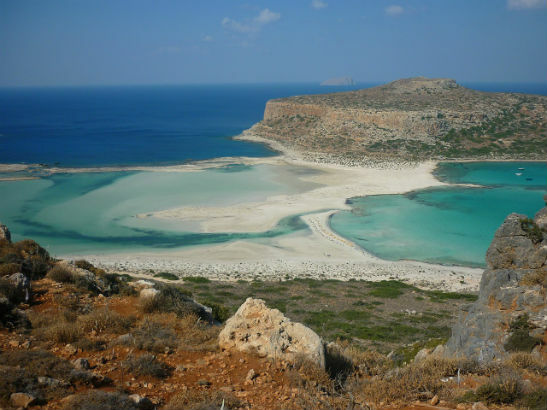 Balos is a paradise, 56 km from Chania. You can either drive to Balos or take a boat. A quiet lagoon with crystal clear, light blue water and white sand that offers the wild beauty, an unforgettable experience. 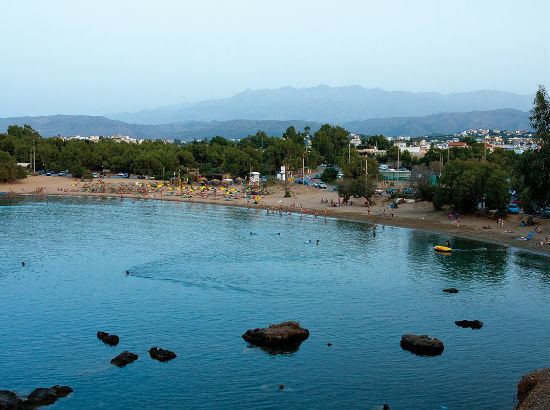 This beach is located 70 km from Chania, with the deep and crystalline water! Is 70 km μ. from the city of Chania with the view of the Libyan Sea. 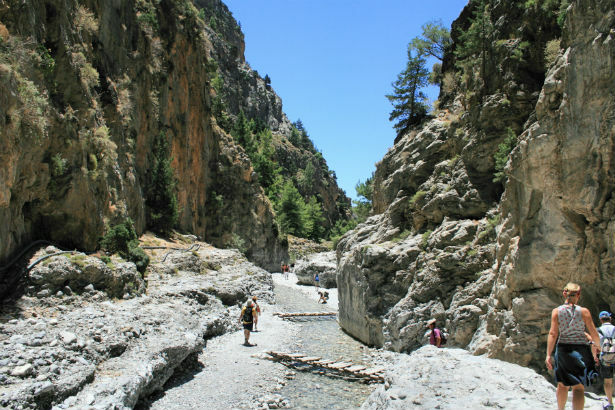 The Samaria Gorge is the most famous trekking gorge in Europe and the only national park in Crete. Its length is 18 km and the hike takes about 5-7 hours. Agii Apostoli comprises three successive capes with respective bays. 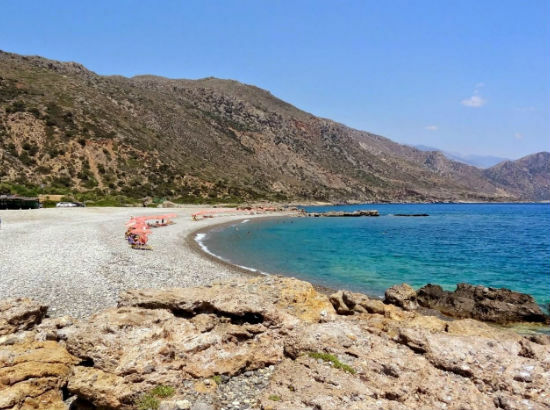 The golden sandy beaches of Agii Apostoli, which is awarded with the blue flag every year, is only 300 meters from Hotel Athina. The beaches are shallow, ideal for small children.